If your website is starting to look old or outdated, or you’re realizing it’s slow and unresponsive, it might be for a redesign. 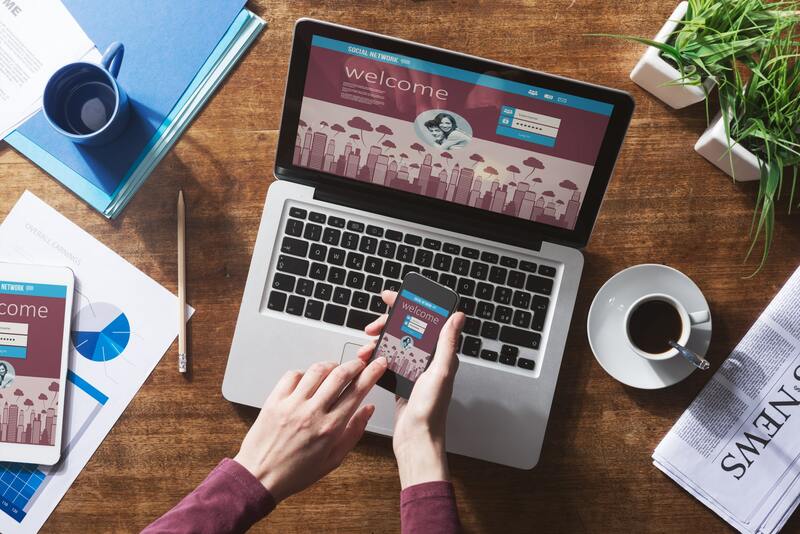 A complete website redesign is a big undertaking, but it can lead to increased traffic to your site, more leads closed, and a overall better impression on your visitors. When considering a website redesign, many people wonder what will happen to their SEO. Will your rank improve? Will you lose the SEO progress you’ve already built? We have the answers you’re looking for. Between Apple’s Siri, Google’s voice search, and Microsoft’s Cortana, voice search is becoming an increasingly popular method of search. In fact, Google reported that 20% of searches on mobile devices are done by voice. By 2020, it’s projected that more than half of mobile searches will be done this way. 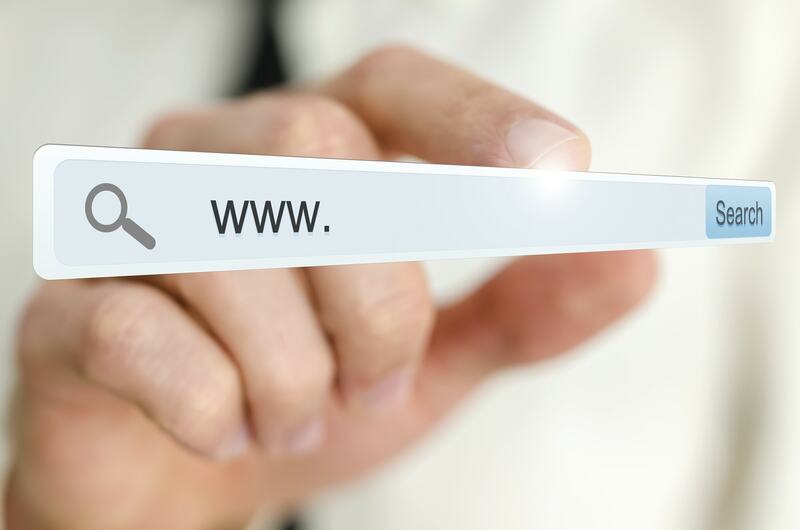 Because voice search is becoming so popular, it’s important to make sure your site is properly optimized for this unique method of search. 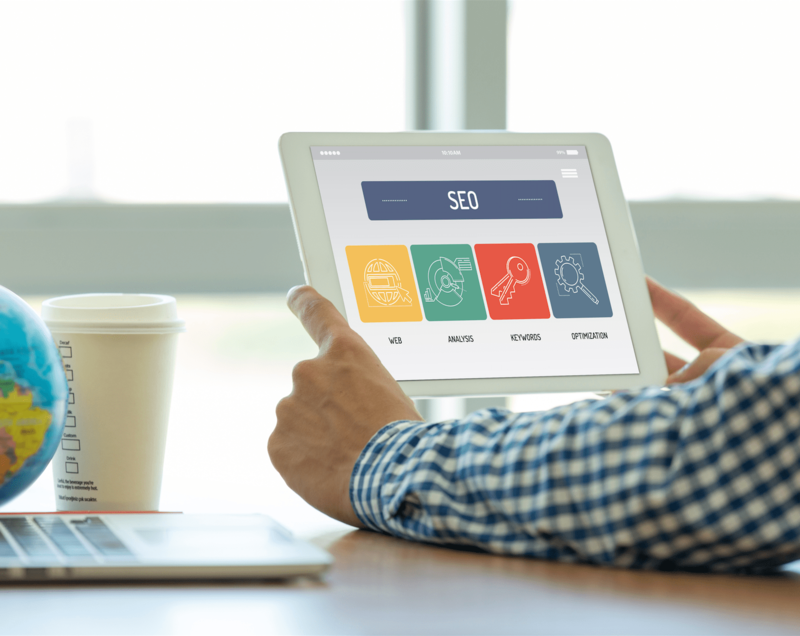 Voice search doesn’t mean the end of SEO, it just means we need to develop new strategies to properly optimize websites for different forms of search. 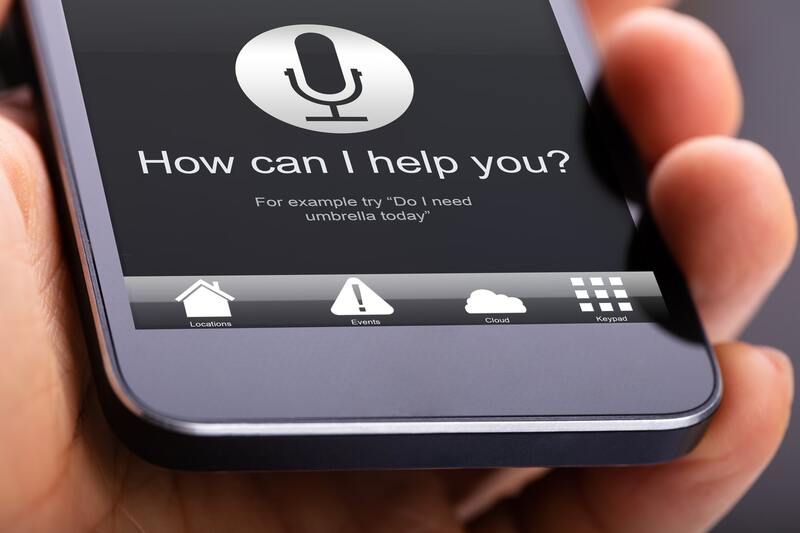 Here are some of the top things to consider to optimize websites for voice search. To ensure the success of your website and a strong online presence, it’s important to develop a good SEO strategy. When most people think about SEO, they think about matching their content to keyword searches. However, your site’s SEO is actually affected by a number of factors and essentially every aspect of your website plays a role. We’ve compiled a list of the site-level factors that can affect your site’s SEO. It’s important to take these factors into account when designing or redesigning your website and making important decisions about your site’s navigation. 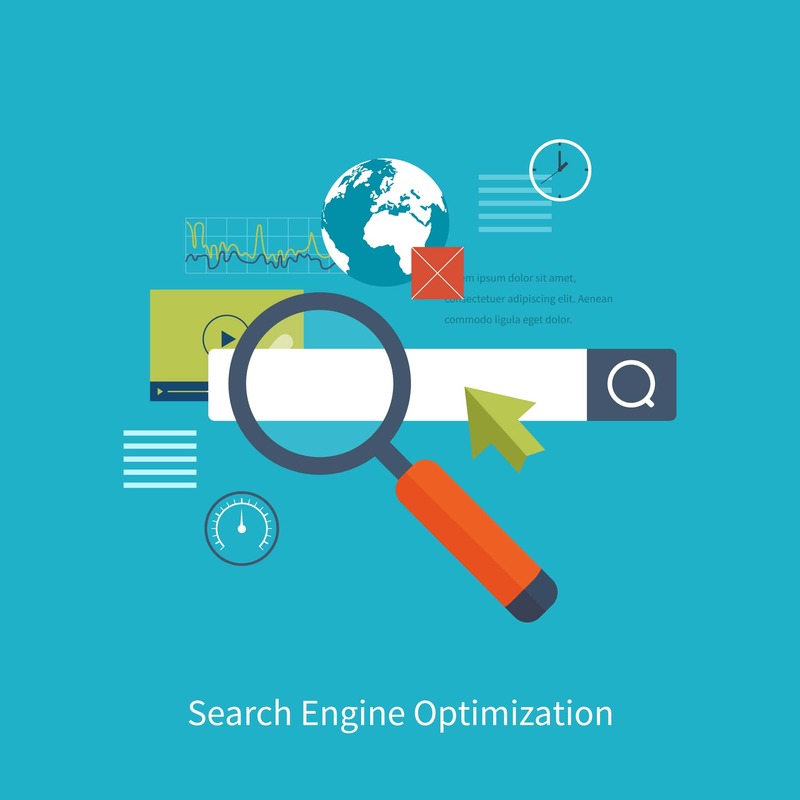 Search engine optimization, or SEO, is the process of altering your website to achieve a high ranking on search engines, especially Google. 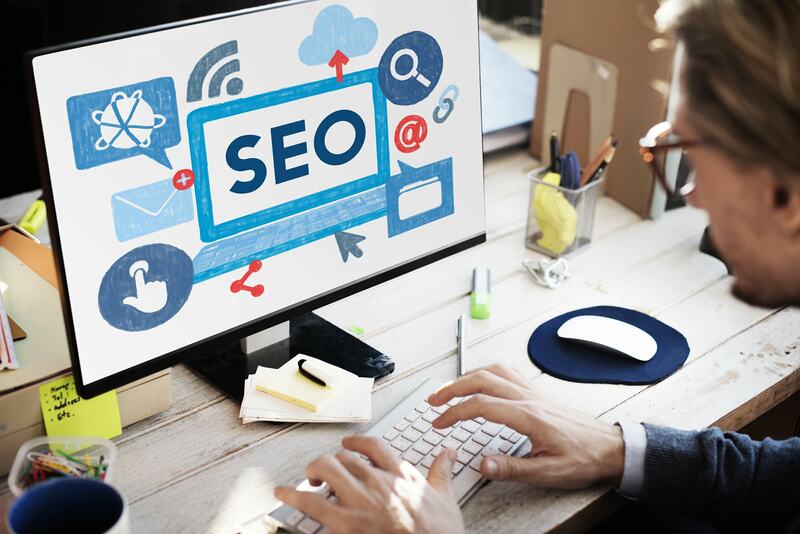 Digital marketers have talked about the importance of SEO for a long time, but business owners can’t help wondering, does it really work? Is there really any way to control where you rank on Google? 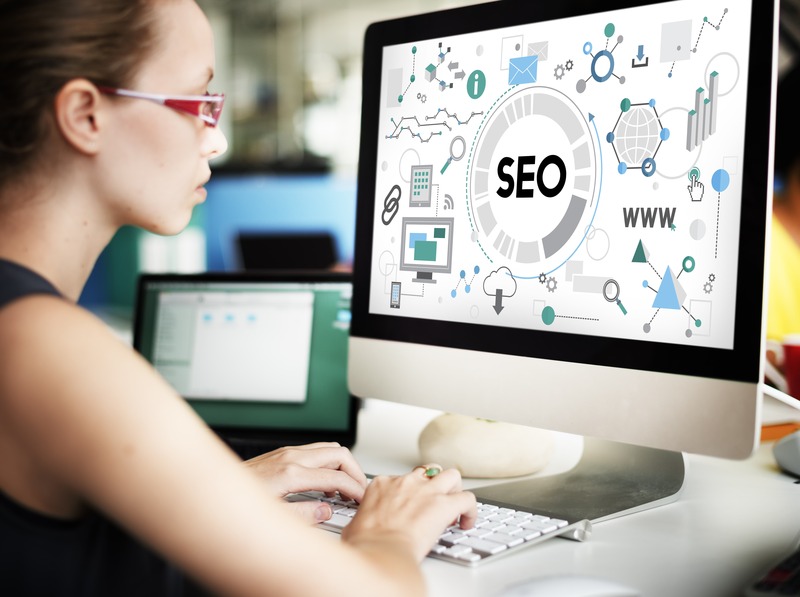 Well, there’s no way to control Google, but when you employ proper SEO techniques, you give your website the best chance possible at a good ranking. SEO is an important part of marketing your business. In this day and age, an online presence is crucial to remaining relevant. The best way to have strong SEO on your website is to hire an SEO company. 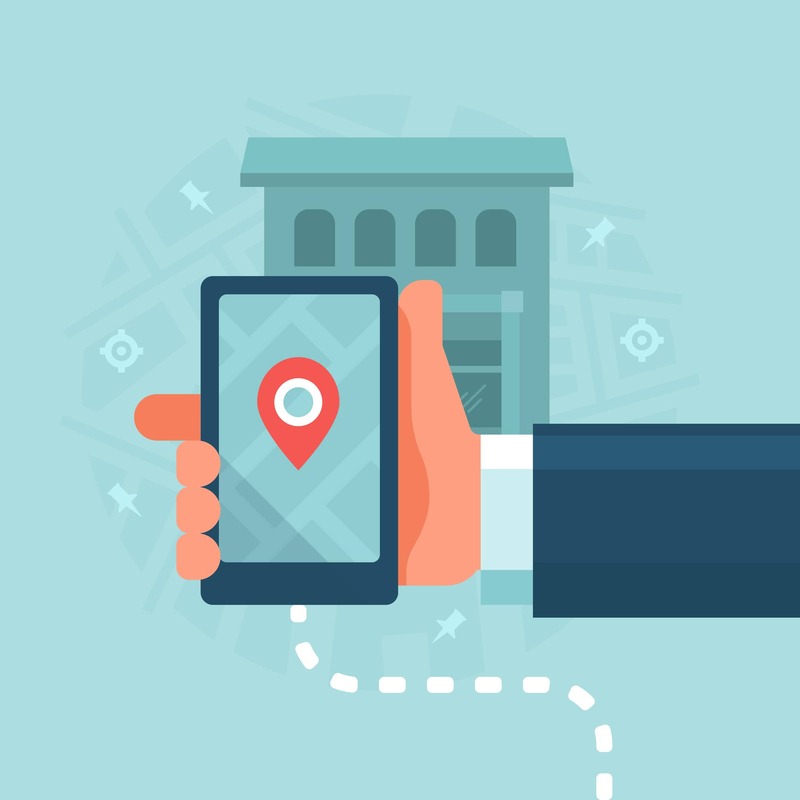 If you’re a smaller business, chances are you’d prefer to work with a local SEO company. We’ve compiled a list of tips to help you find the right SEO company for your business! 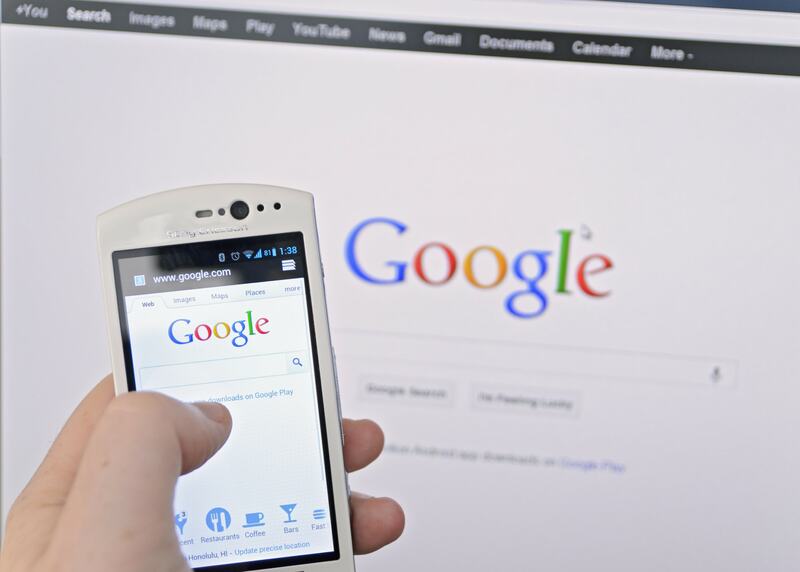 Google is a valuable tool to market your business. Many people do not realize the profitability of using search engines for marketing. However, searchers often have more buying intent than other platforms on which to advertise. For example, advertising on Facebook can hit your exact target audience, but each target is not necessary looking to make a purchase. However, someone searching for products or services on Google is attempting to make a purchase in that moment. Therefore, smart marketers make use of Google when attempting to promote their brand.